Engraving Promo: Order this knife with engraving and receive a free presentation box #226267 for every knife! 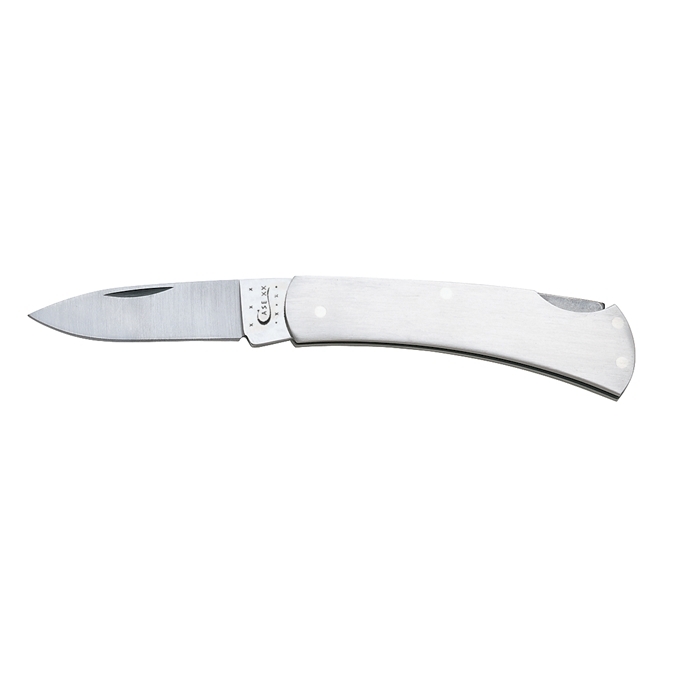 Features Tru Sharp surgical stainless steel blade honed by hand to a razor sharp edge. Safe lockback mechanism prevents unwanted closing of the blade. We can also engrave your company logo on the handle. A name can also be engraved on the blade. An additional option is to engrave on both sides of the handle. For details, please contact Larry Montgomery at 248-668-1640. This knife with engraving ships within 48 hours. Order this knife with engraving and receive a velvet presentation box #226267 for each knife for free!